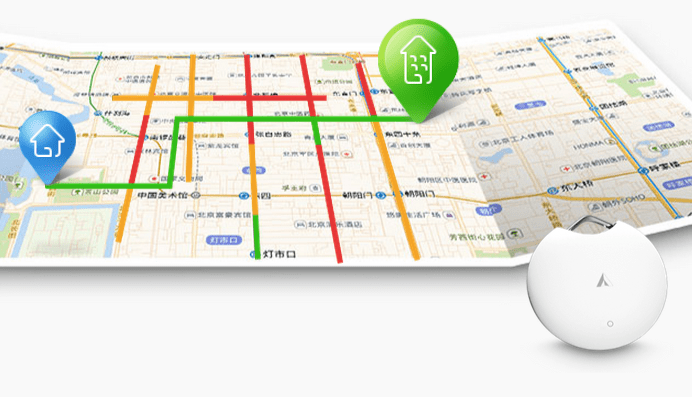 AutoNavi, China’s leading mapping service fully acquired by Alibaba, has taken the wraps off LBS+, an open platform for location based services. Now serving a broad range of fields like car rental, O2O, smart devices and environmental protection, the platform provides location based service solution plans that integrate development kit, big data, and relevant services and functions. At the press conference, the company also announced tie-ups with car rental service Zuche, NGO Institute of Public and Environmental Affairs, massage booking service Kungfu Bear, and drone developer Ehang. Previous LBS open platforms only offers developers with LBS development kits. LBS+ added mapping big data and mapping cloud computing service, enabling users to manage and analyze data, and then to make wiser business decisions based o these results. Location information is becoming integral to personalized mobile internet applications and services. Most developers choose services provided by market leaders, since mapping is demanding and requires certification from relevant authorities. As a company engaged in the LBS industry for over 12 years, AutoNavi aims to provide better services for developers with LBS+, according to Wei Kaiming, head of the platform. Yu Yongfu, who took the helm of Alibaba’s location-based services (LBS) division last year, has made several major business shifts. User-facing O2O services were set aside to refocus on business-facing solutions with a goal to provide basic and infrastructure services. With the launch of LBS+, AutoNavi is building an ecosystem centered around basic services. Aside from LBS capabilities, LBS+ will focus squarely on R&D of LBS technologies and support for developers. Wei pledged that the platform will form no competition with developers.